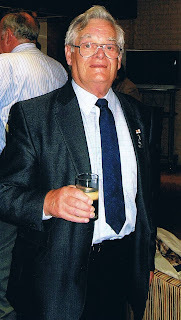 is the 80th birthday of my wonderful father. Can you fix my dolly? Thank you Elise. We've bought him a laptop - he's never used a computer before - I think we are going to have fun! !